Flipkart is offering discount on best-selling smartphones like the Redmi Note 5 Pro, Asus Zenfone Max Pro M1, Honor 9N, Realme 2 and others. Flipkart Mobile Bonanza 2018, the four day sale on best-selling smartphones is now live. The sale, which starts today will culminate in the launch of Redmi Note 6 Pro on November 22. The Indian e-commerce platform, backed by US retail giant Walmart, is offering discounted price on some of the popular devices, across price segments. During the Mobile Bonanza sale, Flipkart is offering no cost EMI on all smartphones and those buying the smartphones today using HDFC Bank Debit or Credit card will be able to get devices for starting as low as Rs 499 per month. During the four day sale, Flipkart is offering the Redmi 6 from Rs 8,499, Realme 2 Pro starting at Rs 13,990 and deals on iPhone. Honor 9N, the mid-range smartphone from Huawei’s e-brand is available at a starting price of Rs 9,999. The e-commerce platform is offering the 3GB RAM, 32GB storage variant for Rs 9,999 while the 4GB RAM, 64GB storage variant is available for Rs 11,999. There is also 4GB RAM, 128GB storage variant available for Rs 17,999 during the sale. Honor 9N features a 5.84-inch display with a notch and is powered by Huawei Kirin 659 octa-core processor. It comes with 3GB or 4GB of RAM and 32GB or 64GB or 128GB internal storage. 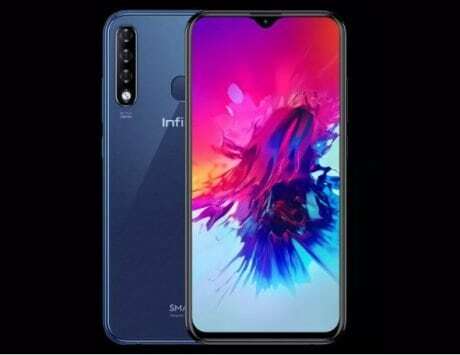 There is a combination of a 13-megapixel and 2-megapixel dual rear camera setup and a single 16-megapixel selfie shooter. The smartphone is backed by a 3,000mAh battery and runs EMUI 8 based on Android Oreo. Nokia 5.1 Plus, the new entry-level model from Finnish company HMD Global, is now available for Rs 10,499. This is the lowest price yet on the smartphone, which was available for a retail price of Rs 13,199 earlier. The Nokia 5.1 Plus features a metal and glass design making it one of the most premium devices in this segment. 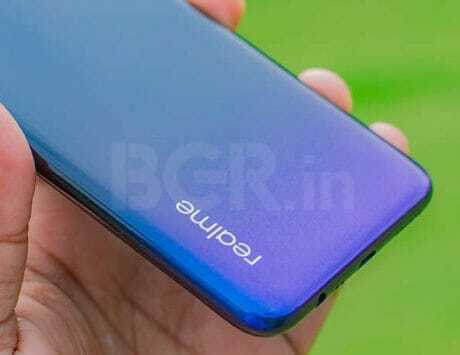 It has a 5.8-inch notched HD+ display, 3GB RAM, 32GB storage and uses MediaTek Helio P60 chipset. It features dual 13-megapixel + 5-megapixel dual rear camera setup and an 8-megapixel selfie shooter. The Android One device runs Android 8.1 Oreo and is backed by a 3,060mAh battery. 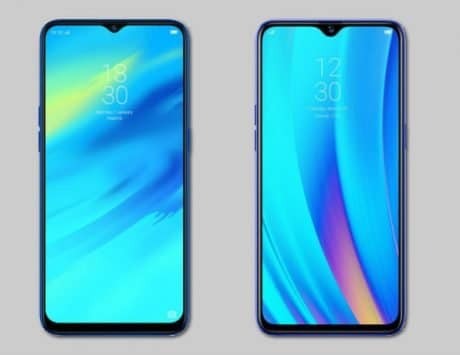 Realme 2, the new mid-range smartphone from Oppo subsidiary, will go on flash sale today at 12 noon. The smartphone is priced at Rs 9,990 but will be available for Rs 9,499. The 3GB RAM variant with 32GB storage will be available for Rs 9,499 while the 4GB RAM variant with 64GB storage is priced at Rs 10,990. 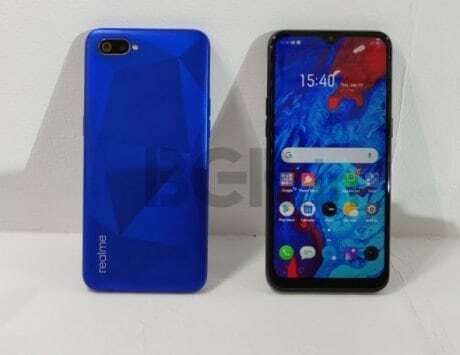 Since its launch nearly four months back, Realme has grown to be one of the disruptor in the Indian smartphone market. 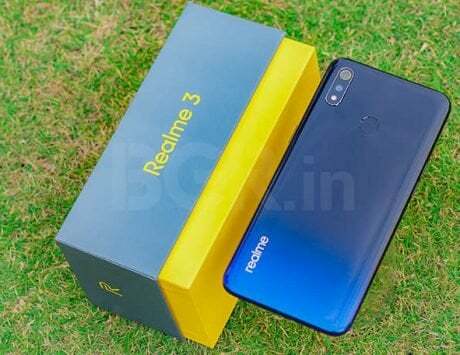 With sale on Realme 2, Realme 2 Pro and Realme C1 during this Mobile Bonanza 2018, the company is trying to grow against challenge from Xiaomi. Xiaomi Redmi Note 5 Pro and Asus Zenfone Max Pro M1 are two of the best selling smartphones in the sub-Rs 15,000 price segment. During the Mobile Bonanza Sale, Flipkart is offering the Zenfone Max Pro M1 at a starting price of Rs 9,999 while the Redmi Note 5 Pro starts at Rs 13,999. The Redmi Note 5 Pro and Zenfone Max Pro M1 feature a 5.99-inch Full HD+ LCD Display and are powered by Qualcomm Snapdragon 636 chipset. The Zenfone Max Pro M1 comes in three storage variants – 3GB RAM, 32GB storage, 4GB RAM, 64GB storage and 6GB RAM, 64GB storage. The Redmi Note 5 Pro is available in two storage variants of 4GB RAM or 6GB RAM and standard 64GB storage. They both feature dual rear camera setup and run Android Oreo. The Zenfone Max Pro M1 has a larger 5,000mAh battery while the Redmi Note 5 Pro has a 4,000mAh battery. Flipkart is offering discount across large number of devices and across different price points. Some other deals that you must watch is Asus Zenfone 5Z with Snapdragon 845 starting at Rs 31,999, Nokia 6.1 Plus at Rs 14,999, Poco F1 starting at Rs 18,999, Motorola One Power at Rs 15,999, Google Pixel 2 XL at Rs 40,999, Nokia 8 Sirocco at Rs 36,999, LG G7 ThinQ at Rs 29,999 and Vivo V9 Pro at Rs 15,990.